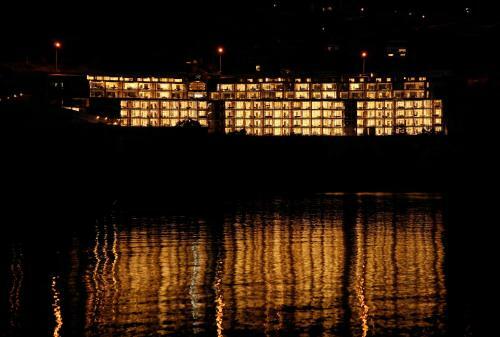 The Rees Hotel & Apartments offers lakefront accommodation with private balconies and spectacular views. 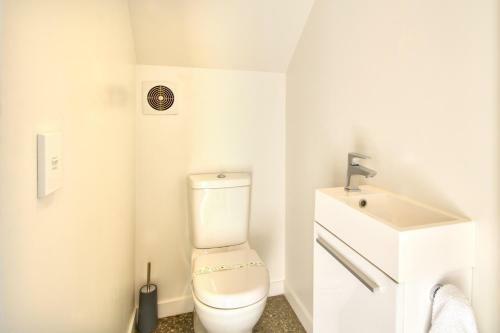 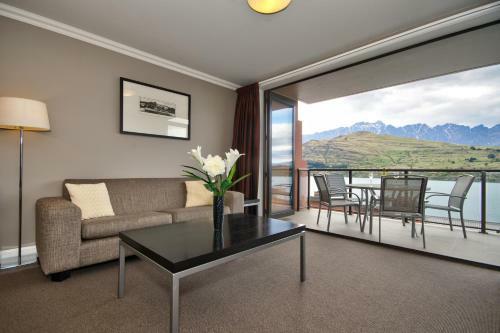 It features free WiFi and a free shuttle to the centre of Queenstown. 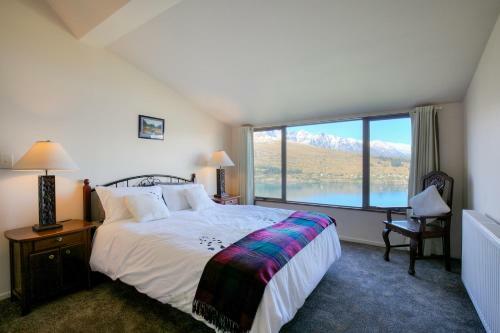 The stylish rooms and apartments at The Rees are equipped with LCD TVs. 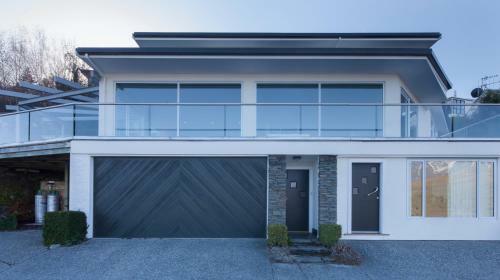 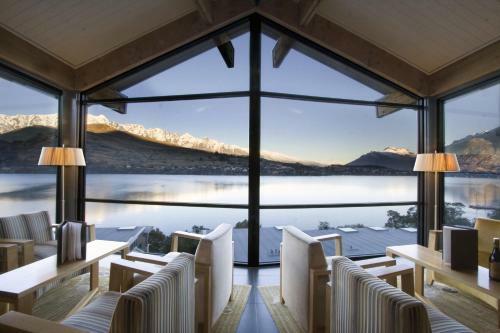 Some feature floor-to-ceiling windows with views of Lake Wakatipu and the surrounding mountains. 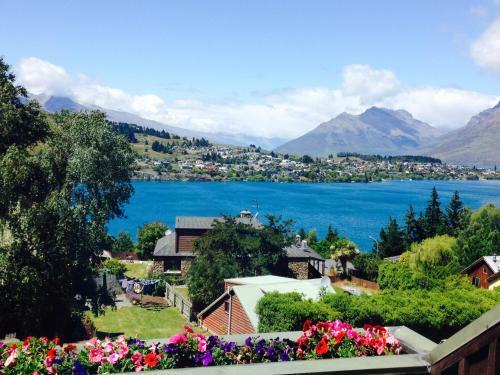 Enjoy wines from New Zealand and around the world at Bordeau Wine Lounge. 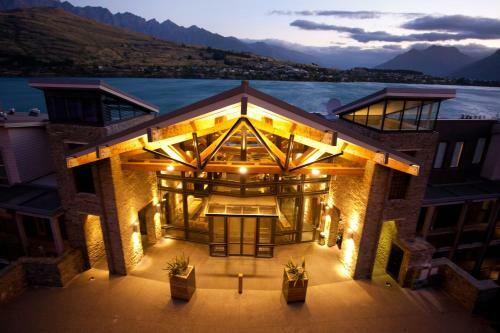 True South Dining offers the finest local and international cuisine with selections from the hotel's privately owned cellars. 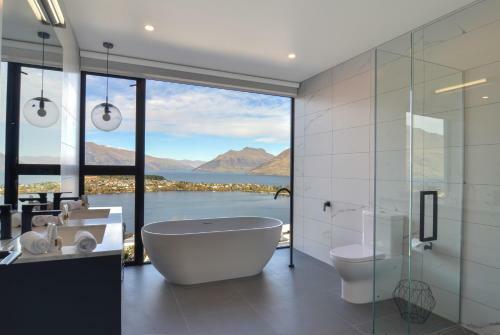 Guests can enjoy a range of in-room massages services including invigorating body and facial treatments. 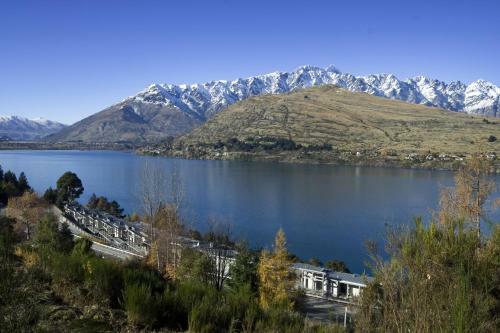 Guests can hire mountain bikes to enjoy the scenic beauty of Queenstown. 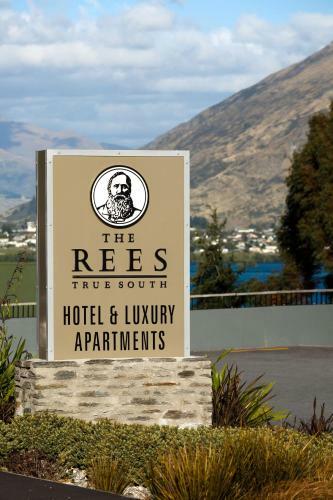 The town centre is only 10 minutes from The Rees Hotel & Luxury Apartments.